Common known effects of hydrotherapy include pain and fever alleviation, detoxification, and enhancement of the immune system. A hot tub at home also adds a touch of luxury, and is the perfect place to bond and relax with friends and family. Improving blood circulation is the essential goal of hydrotherapy. In this way, vital nutrients are properly distributed throughout the body, and harmful toxins are efficiently carried out. Poor or slow blood flow is the reason for many chronic aches and illnesses. When nutrients do not get to vital tissues and organs in the correct levels, toxins can continue to attack and cause degeneration. The human body responds to water therapy through reflexive action, carried out by a spinal cord reflex or blood vessel reflex. This reaction allows the effects of water therapy to radiate to other areas of the body, even though the stream is applied to only one part. Simply put, if your left foot was injured, applying water therapy to your right foot may help heal the injured foot, thanks to reflexive action. Similarly, though the positive results of hydrotherapy is best experienced in full body immersion, keeping the feet and ankles in the water for around 10 to 30 minutes may already reduce swelling and congestion in other parts. To help you fully enjoy the relaxation and health benefits of your hot tub, carefully plan important details, such as the location of the spa. This has to be accessible and safe for all users. You may incorporate the tub into your deck design, or consider an in-ground set up for convenient entry. Meanwhile, it will also be very helpful to add essential safety features, like an automatic shut-off switch, handrails, and a protective cover. For optimum privacy, the best place for a hot tub would likely be your backyard, in an area close to basic utilities. To determine the best location, use a rope or garden hose to mark the hot tub’s approximate measurements, then track particular vantage points, even outside your property, to find out if the neighbors can see you from these angles. 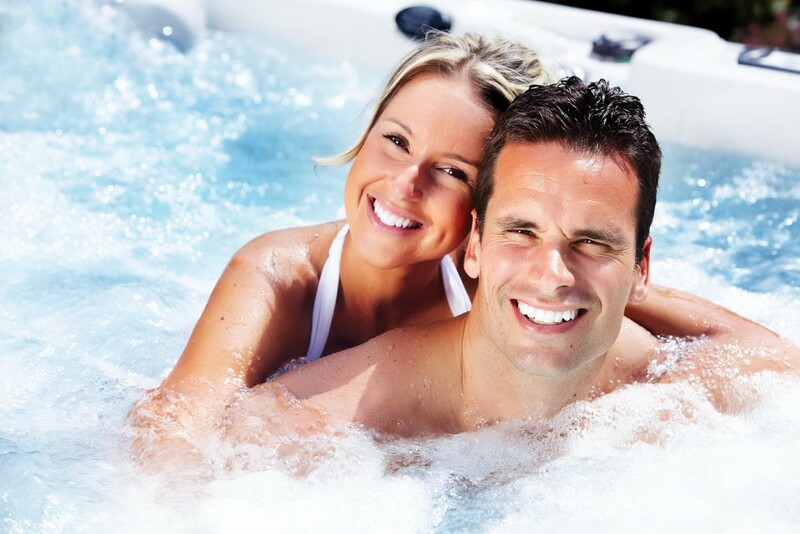 Moreover, choose only high-quality hot tubs for your home in Vancouver, BC from renowned companies like H2O Spas. These providers’ products are designed not only for durability, but also for safe and convenient use.